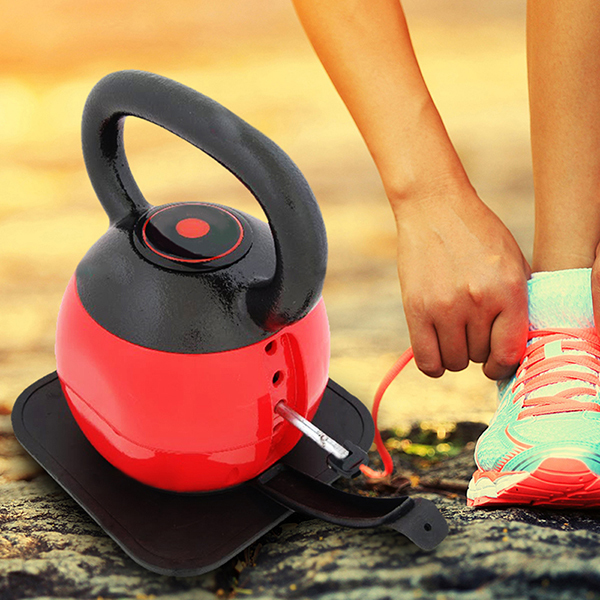 Weight Adjustable Cast Iron Kettlebell,is made of cast iron. It usually have a base weight, plus several additional plates that could fit perfectly as a full weight kettlebell, such as with a 16 lb base, and six 4 pound plates, you can customize the training weight from 16 lb to 36 lb. It is ideal Fitness Equipment for both starters and professionals. There are many machnism the plates are fixed onto the kettlebell. 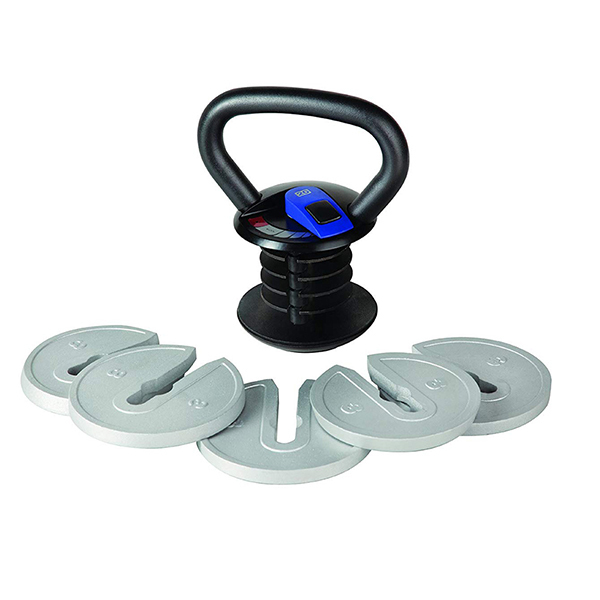 With plates changeable, you are able to perform a wide variety of exercises. Looking for ideal Adjustable Fitness Kettlebell Manufacturer & supplier ? We have a wide selection at great prices to help you get creative. All the Weight Changeable Kettlebell are quality guaranteed. We are China Origin Factory of Adjustable Sports Kettlebell. If you have any question, please feel free to contact us.